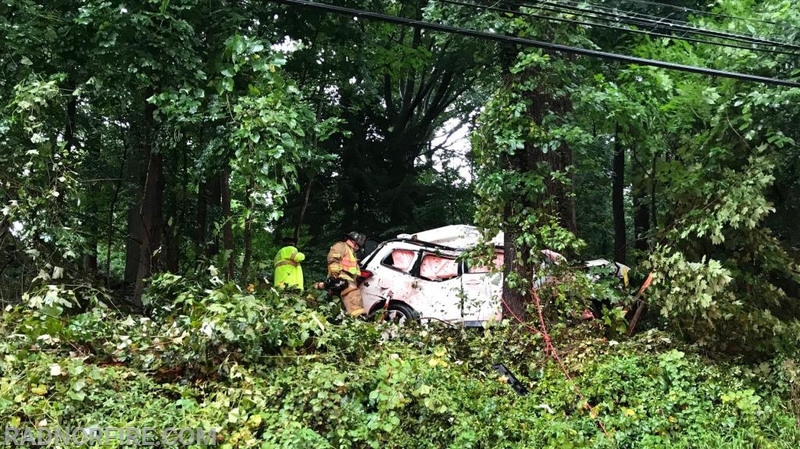 Radnor Fire Company was dispatched at 8:42 a.m. Sunday morning to reports of a car accident with heavy entrapment near the intersection of Bryn Mawr Avenue and Darby Paoli Road in lower Radnor Township. 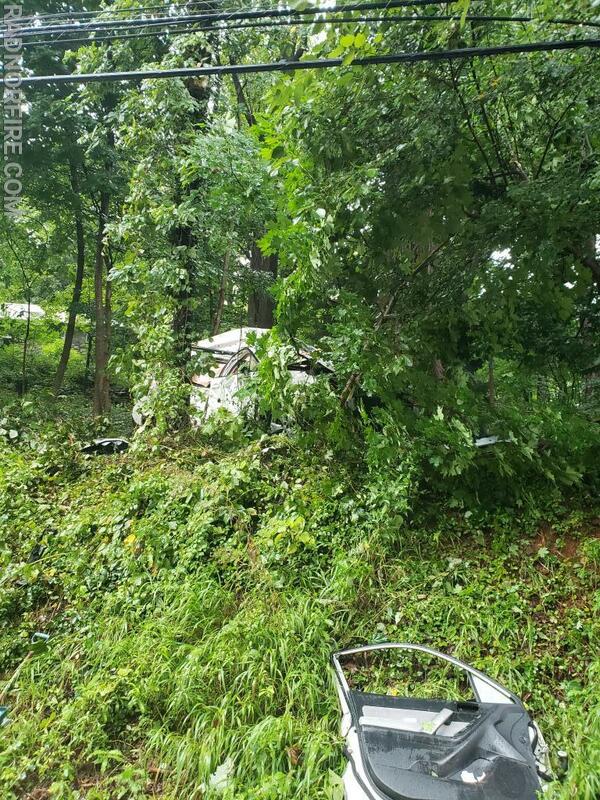 Radnor Police arrived on scene first and reported that a Subaru Forester had left the road and traveled deep into woods on a steep, upward incline with power lines involved. Radnor Police called for fire crews to expedite to the scene. PECO was notified and was quickly on scene to secure power in the area. 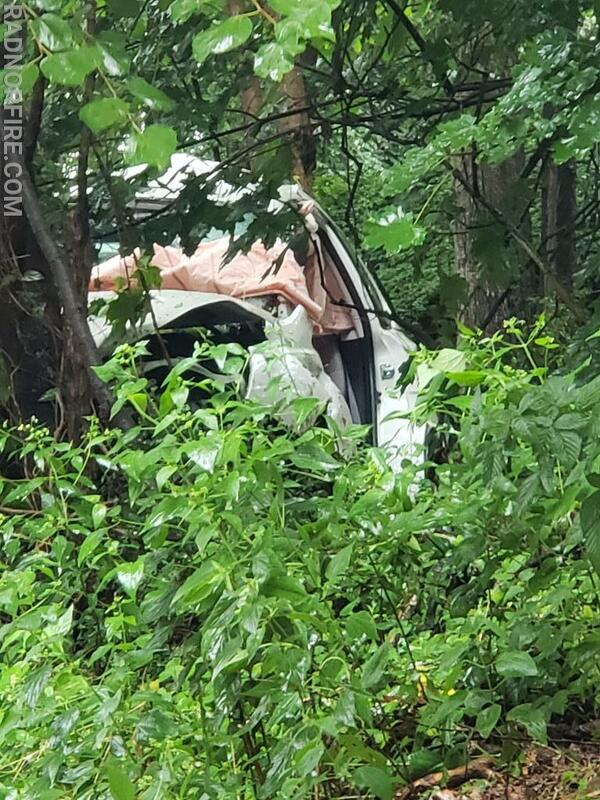 Radnor MICU 15 and MICU 15A arrived to find a single occupant driver heavily entrapped. 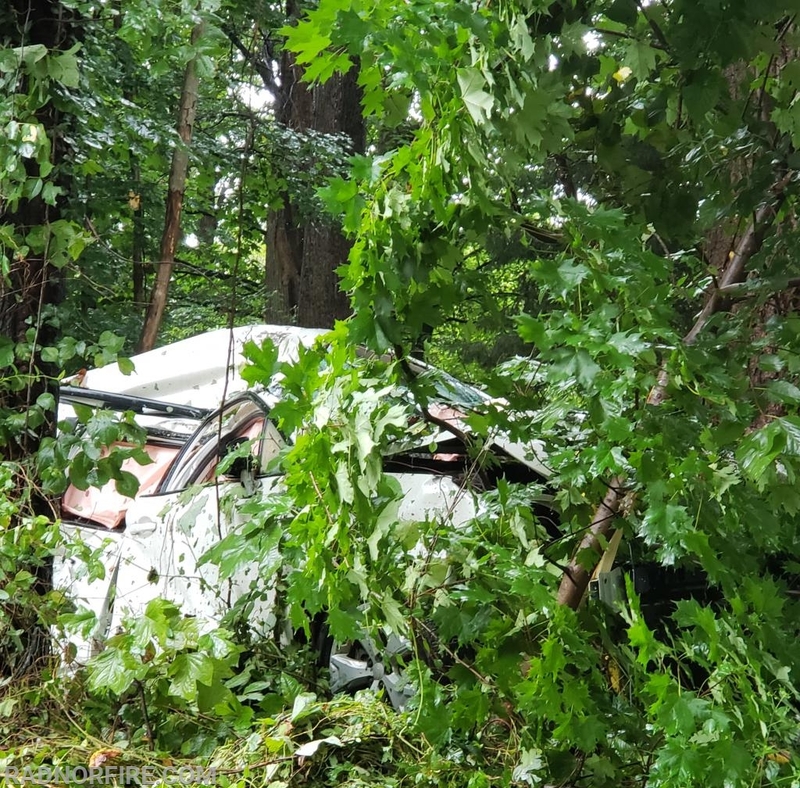 Broomall Fire Company and Newtown Square Fire Company arrived on scene and began extrication of the single occupant driver using vehicle rescue tools. Chief 15, Engine 15-1, Engine 15 and a crew of Radnor firefighters arrived on scene to provide assistance to the rescue crews. The patient was transported to Lankenau Hospital. 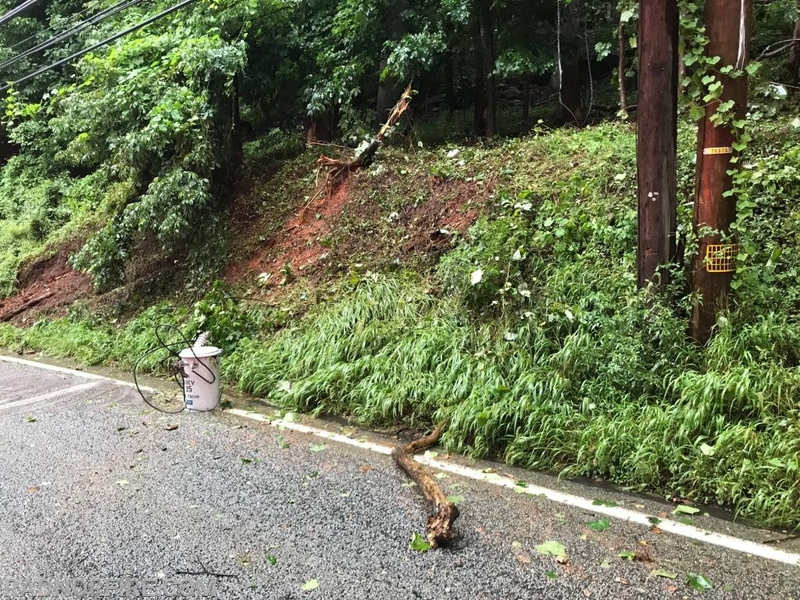 Radnor Fire Crews were made available after 9:30 a.m.